Home / College of Agriculture and Human Sciences / College of Agriculture and Human Sciences • Cooperative Extension Program • Family and Community Health / Natural Hair, Nutrition, and Coconut Oil? Natural Hair, Nutrition, and Coconut Oil? I spent a few years debating if I wanted to allow my hair to go natural or not. 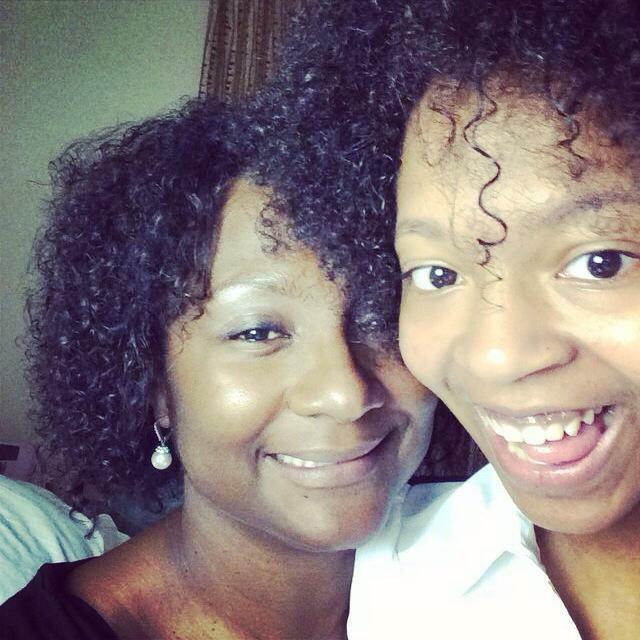 My daughter has always been natural and my mother wore her hair natural for several years. I’ve always been completely fascinated by those who were brave enough to take that leap. Just recently I decided to give it a try. After a year of not chemically processing my hair it has turned out beautiful. I’ve been on the internet for weeks trying to find the best product for my “new” natural hair. At the same time my daughter was looking for ingredients to make homemade lipsticks. How ironic that we stumbled across the same product that works for both; coconut oil, and it was in the food section of Walmart. Really? Of course my curiosity has been peaked and I wanted to find out if there were any significant health benefits of coconut oil. This is what I have discovered. According to some websites including Organic Facts, there are several health benefits of organic coconut oil and those benefits include “hair care, skin care, stress relief (now that is interesting), cholesterol level maintenance, weight loss, boosted immune system, proper digestion and regulated metabolism”. What’s really interesting is that in the 70’s coconut oil was considered pretty harmful for the human body due to its high saturated fat content until about ten years ago when those claims were questioned. 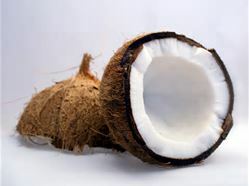 According to research conducted by Dr. Lita Lee, coconut oil was used as cooking oil for thousands of years until the anti-saturated fat campaign. The Wall Street Journal published an article that quoted Dr. Glen D. Lawrence, chemistry and biochemistry professor, stating that coconut oils appeal to consumer is because it has “medium chain fatty acids,” which is a designation that relates to the number of carbon atoms in the fat. According to Dr. Lawrence most of the foods Americans consume have long-chain fatty acids. The USDA has indicated that for nutritional purposes coconut oil should be considered a solid fat since it is high in saturated or trans fatty acids. Although there are opposing views about the nutritional health benefits of coconut oil many sites have supported that coconut oil (filled with antioxidant benefits and vitamin E) is GREAT for the hair; nourishment, shine, and overall health. Check out the sites below and let me know what your thoughts are about coconut oil and its nutritional value.